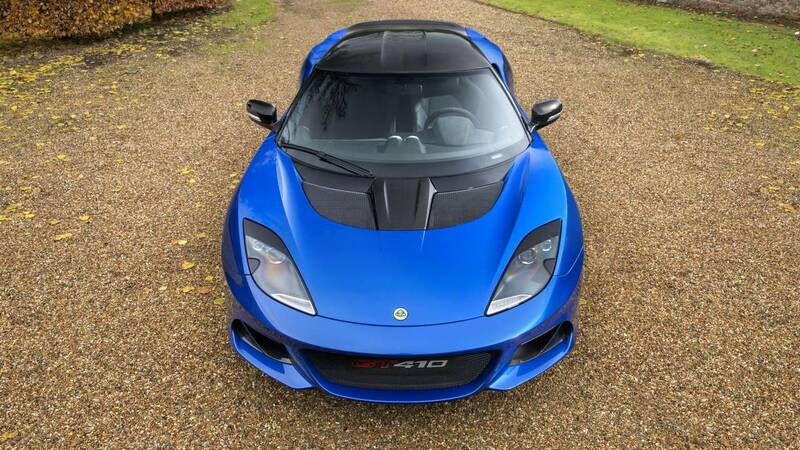 A lot of things have happened with Lotus since it became officially under Geely in 2017, which include several plans that affect the future of the British sports car maker. The brand will start manufacturing in China, as evidenced by the new $1.3-billion factory investment, discovered through company job advertisements and government documents. A Valkyrie-rivaling hypercar is also underway, with Lotus teaming up with Williams engineering. Lastly, and probably the most polarizing, Geely has plans to add an SUV to the Lotus range. 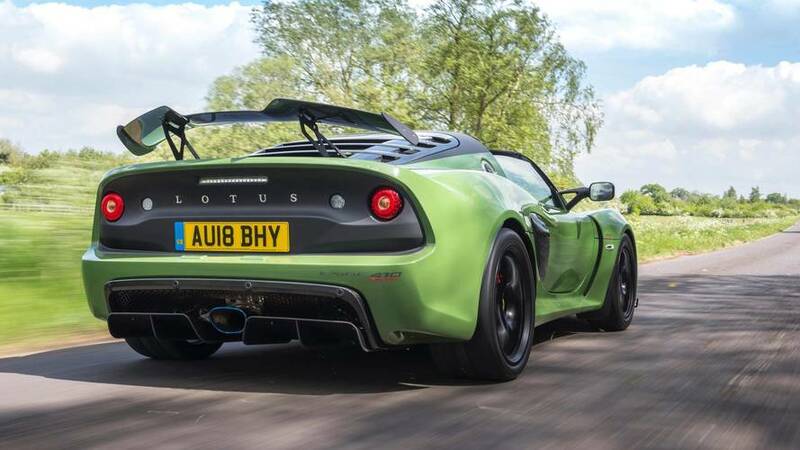 However, of all these stories that have surfaced in the past several months, there is one that the new Lotus Cars CEO Phil Popham has confirmed – an all-new sports car to join the Evora, Elise, and Exige. In a report by Autocar, Popham said that the all-new Lotus sports car is part of the brand's five-year plan under Geely. It will be based on the existing Lotus architecture and will retain Lotus’ famed driving dynamics. However, it will be more practical and more suitable for everyday use, with an improved ingress, egress, ergonomics, and infotainment system.